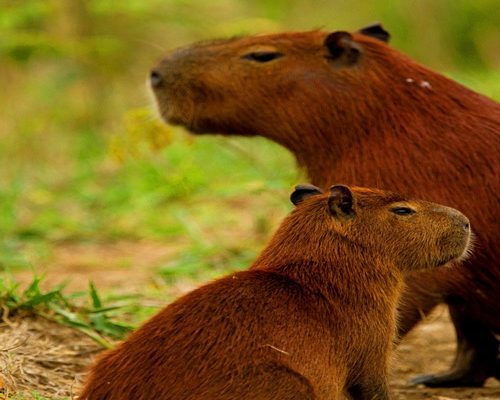 If you are an active family, loving nature and fun activities such as horse riding, canoeing, wildlife walks – this 8-day trip would bring you a lot of memorable experiences. 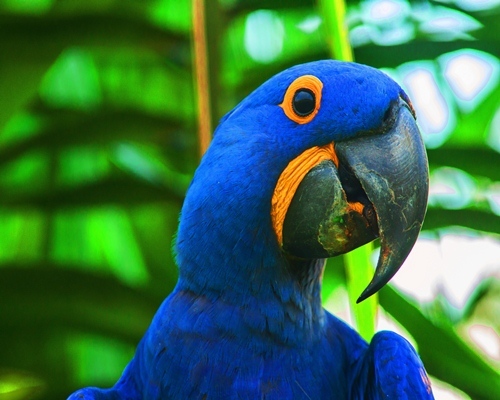 In the Pantanal you will have a chance to meet many unique species of animals, reptiles and birds as well as discover freshwater diving and snorkelling – fantastic holiday with the whole family. Best time to visit is during the dry season (July-September) or the transition seasons (March-June and September-November). 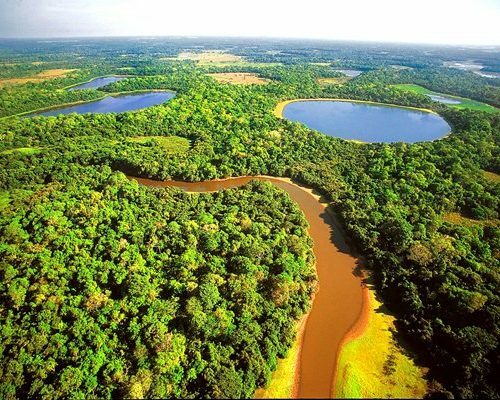 Note: Pantanal is a great region of Brazil for self-drive holidays, and if you choose to do so, you will have full support from our side throughout the journey. 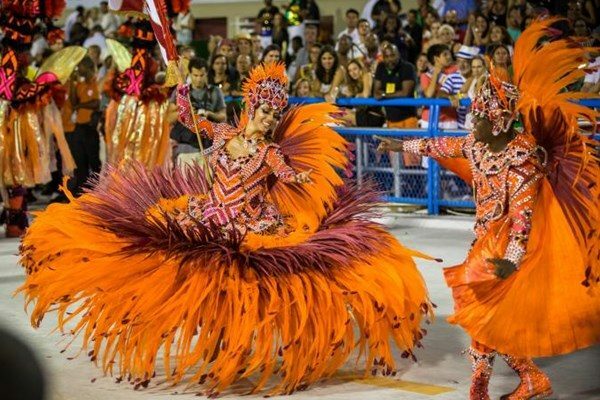 Today you will land in Campo Grande, where you will be picked up at the airport and transferred to the hotel. Spend the rest of the day at leisure. 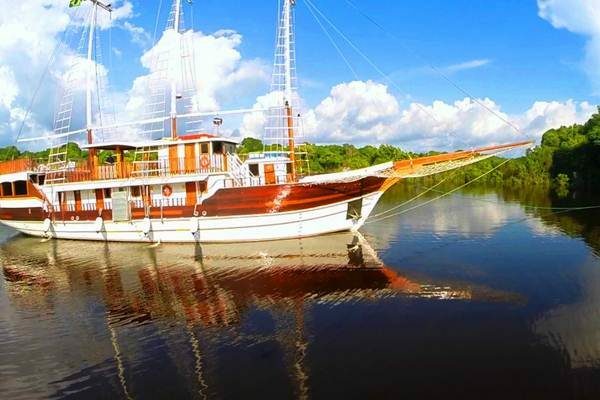 After breakfast you will be picked up in the morning and transferred to Pantanal. On the way you will see lots of wildlife. 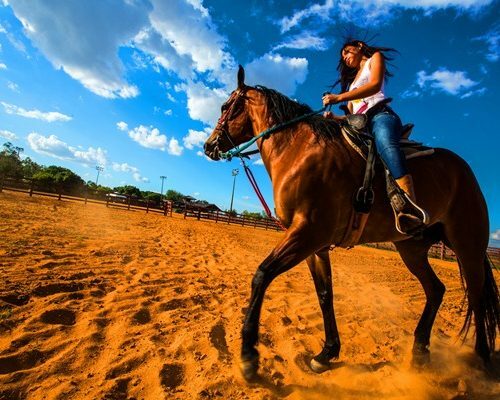 Today you will have your first contact with the Pantaneiro horse breed and the local cowboys, called Peões. 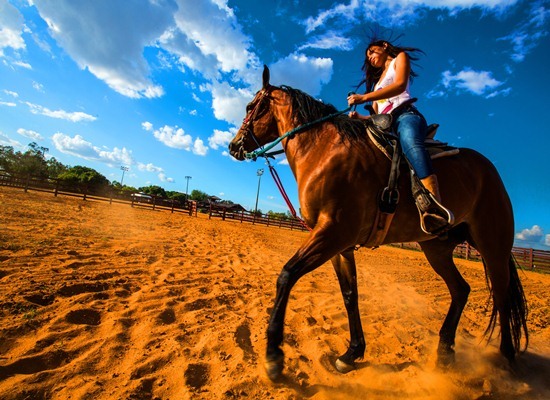 If you make friends with the horse fast, head out on a trip through splendid and pristine sceneries, watching its fabulous nature and searching for wildlife. Return for lunch at the lodge and, after a good nap, leave for another ride in the afternoon. 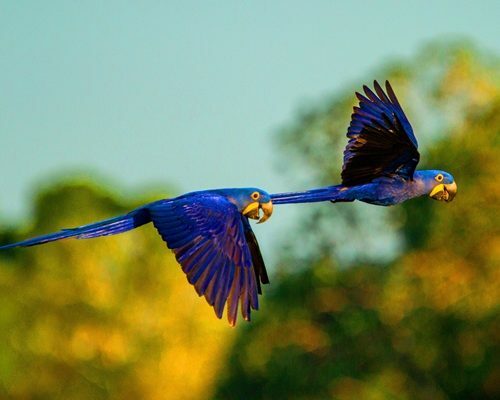 Quick breakfast and take off on horseback, emerging into nature of the Pantanal. You’ll go in a fantastic riding morning, crossing this spectacular area plenty of nature, wildlife and colourful landscapes. After breakfast you will take another walk into the nature, meeting the local wildlife. Enjoy the afternoon by taking a canoe excursion and later on join different traditional ranch activities. 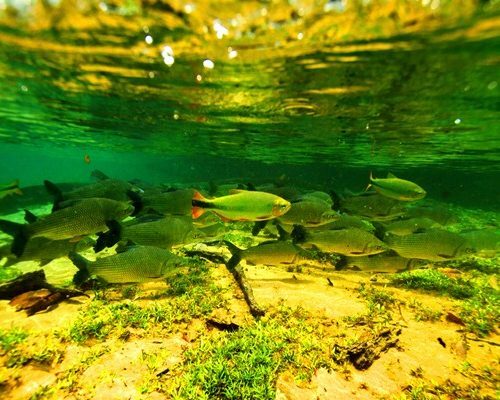 After breakfast you will be transferred to Bonito, the water paradise and one of the best ecotourism destinations in Brazil. Among the main activities you can do here are: snorkelling, trekking, hiking, floating in rivers, horseback riding, bird watching, rafting, rappelling and scuba diving. Later on, after check-in you can choose between Balneario Municipal or Aquário Natural, which are about 20 min away from each other, to snorkel in crystalline waters full of colourful fish. Spend the evening at leisure. 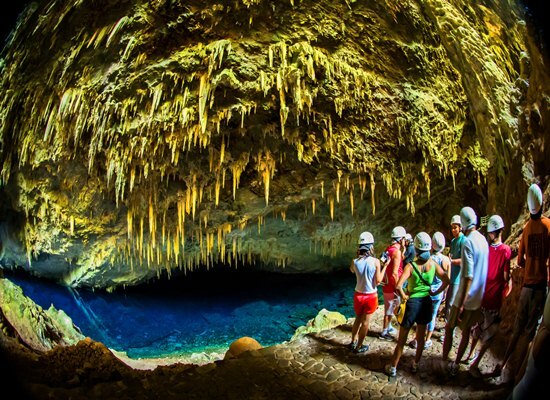 Today visit Gruta do Lago Azul, one of the largest flooded cavities in the world. A short hike in the forest leads to the impressive entrance of the cave with a deep blue lake. Optional: rappel into Anhumas Abyss. 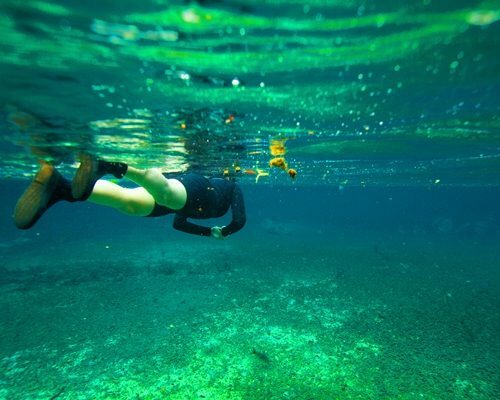 After breakfast take a snorkelling trip on the clear waters of Sucuri River, one of the most beautiful places on the whole continent. 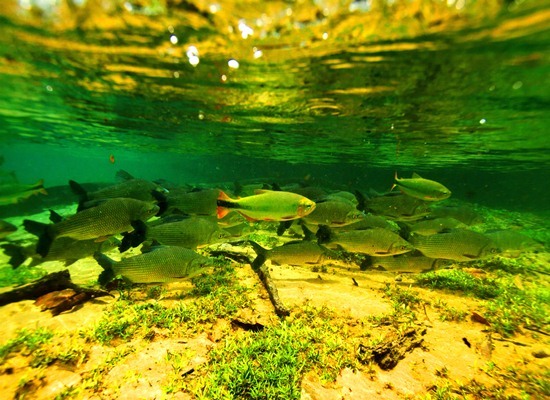 Due to an incredible visibility and a rich scene of fish you might think you are floating in an aquarium. 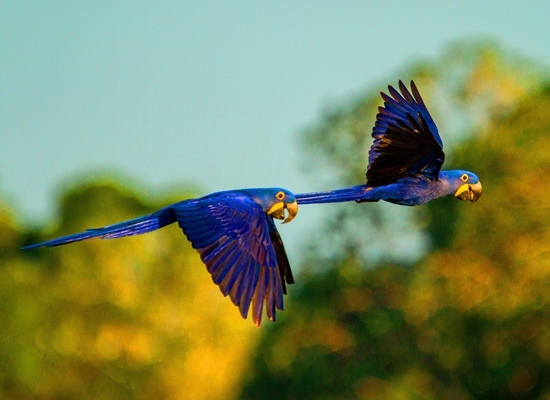 Later on in the afternoon you will visit Buraco das Araras (the Macaws´hole). 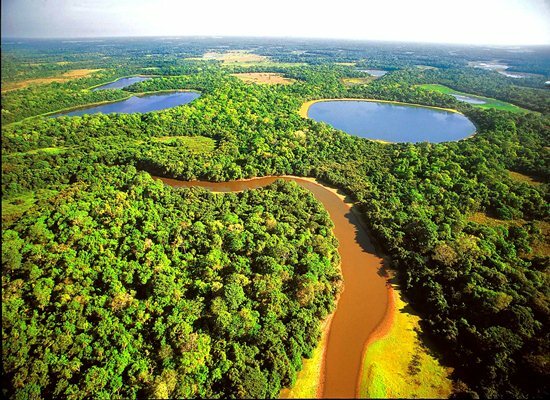 It is a huge crater located in the middle of the savannah, which inhabits a wide variety of birds, especially the red macaws. They are the main highlight, flying around in dazzling shows. After breakfast you have a free morning for optional tours ( for example dive in the Lagoa Misteriosa or snorkel in Rio da Prata). 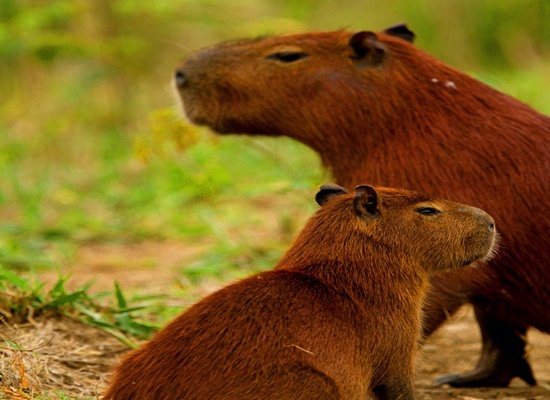 You will be transferred back to Campo Grande according to your further travel plans. 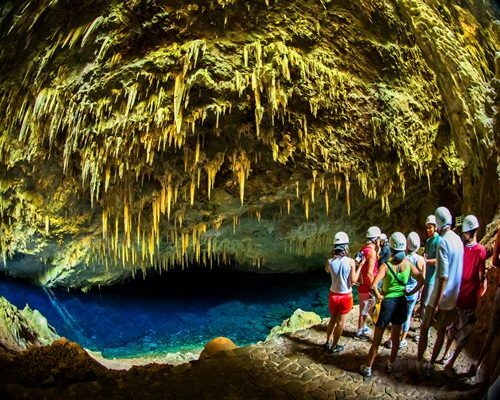 We would, however, always recommend spending a bit longer in this region, as there are so many activities one can do in Bonito. International flights are not included. 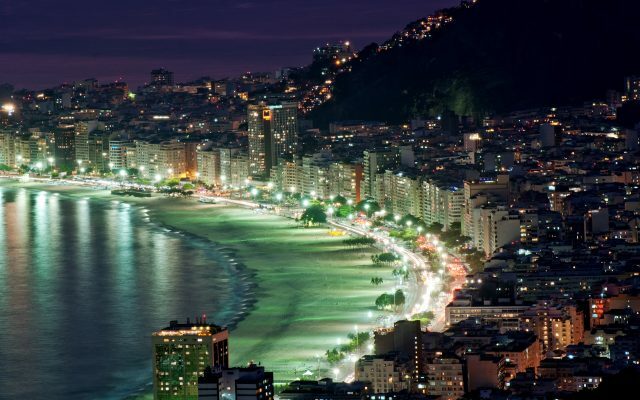 You can get return international flights from £900 per person (depending on the connections and airport combination). Do ask us for advice. Alternatively we can book the flights for you but a booking fee may apply.